Based on the true life story of a young Marine corporal whose unique discipline and bond with her military combat dog saved many lives during their deployment in Iraq. 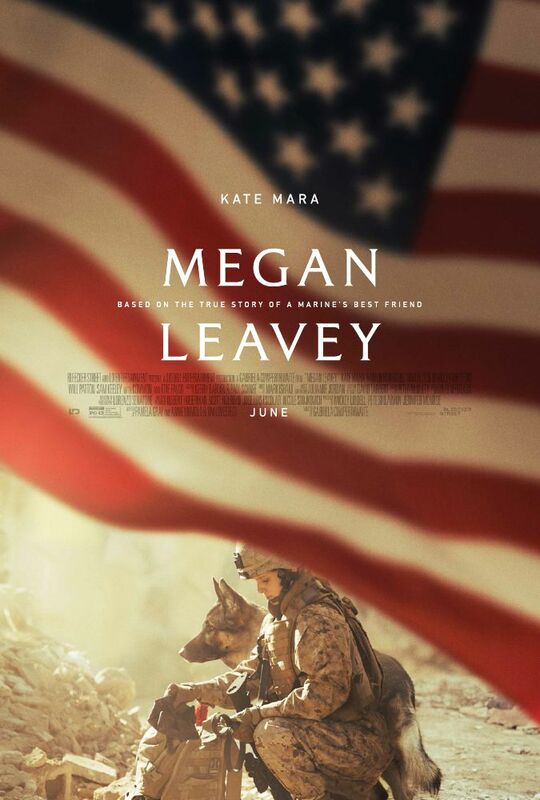 Megan Leavey is a former US Marine corporal who served as a Military Police K9 handler. She grew up in Valley Cottage, New York. Leavey enlisted in the Marines in 2003 and was stationed at Camp Pendleton, California, where she was paired with military working dog Rex (E168). The pair served two deployments in Iraq together. They were first deployed to Fallujah in 2005, and then to Ramadi in 2006, where they were both wounded by an Improvised explosive device. Leavey was awarded the Purple Heart and the Navy and Marine Corps Achievement Medal with a "V" device denoting heroism in combat. Read more on Wikipedia.